Our product range includes a wide range of customize stainless steel fabricaton, stainless steel gate fabricators, customize mild steel fabrication and ss stair fabrication service. 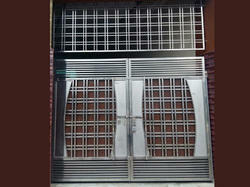 We are on eo the wellknown Stainless Steel Fabricators in ahmedabad. 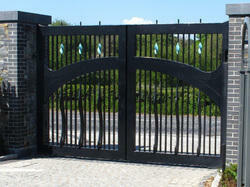 We are one of the renown Stainless Steel Gate Fabricators in ahmedabad. We are one of the renown fabrication service provider of M.S.Fabrication. It will be on cutomize basis. we are oneof the renown manufacturers of SS Stair Fabrication Service. 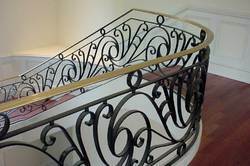 Looking for Stainless Steel Fabricators ?